From now on, enjoying real hot chocolate takes no time at all. With a MoMe stick and a cup of hot milk it takes you barely a minute to make some delicious hot chocolate. 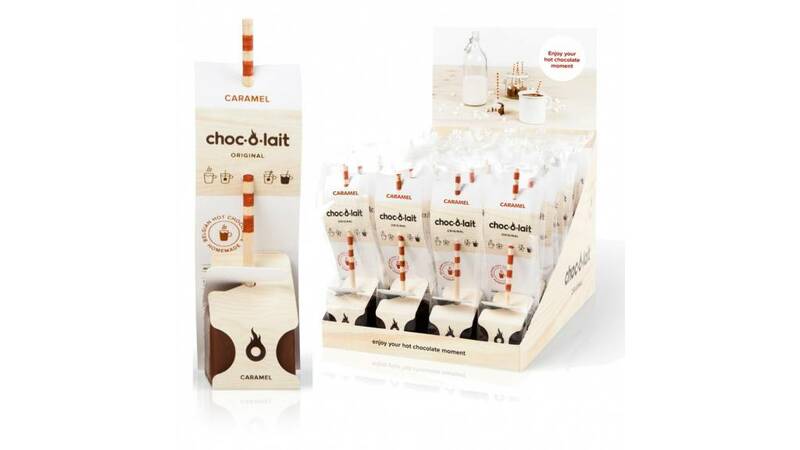 This box contains 24 MoMe sticks with a beautiful blend of caramel and chocolate. Each stick is individually wrapped in a cello flowpack. For other delightful varieties or an exclusive gift set please have a look on our MoMe Store. 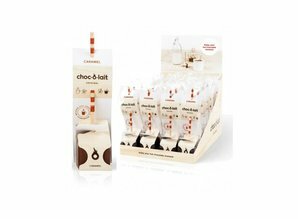 MoMe Milk Chocolate Stick - 24 pcs. From now on, enjoying real hot chocolate takes no time at all. With a Choc-o-lait stick and a cup of hot milk it takes you barely a minute to make some delicious hot chocolate.